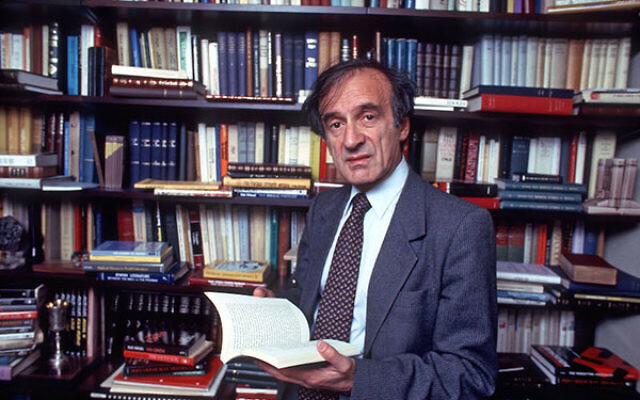 (JTA) — A bill to honor the life and work of Elie Wiesel was approved by the House Foreign Affairs Committee. The bill was introduced earlier this month by three congressional members of the U.S. Holocaust Memorial Council — Reps. Steve Israel, D-N.Y.; Patrick Meehan, D-Pa., and Ted Deutch, D-Fla.
Wiesel, who was well known internationally for his many books, essays and educational projects about the Holocaust, died on July 2 at 87. He won the Nobel Peace Prize in 1986. The bill, which had the bipartisan co-sponsorship of 158 Congress members, “memorializes the life and work of Elie Wiesel and reaffirms the Congress’ commitment to continuing his work of keeping the memory and lessons of the Holocaust alive and preventing similar atrocities from occurring in the future,” said a statement from Deutch’s office. 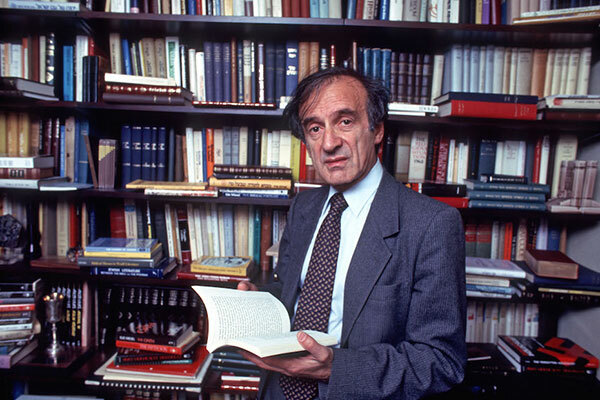 Wiesel had been awarded numerous honors from the United States, including the Presidential Medal of Freedom, the Congressional Gold Medal, the National Humanities Medal and the Medal of Liberty.